Memorial Day marks the beginning of the summer season. Yay! And nothing says fun in the sun like picnics, cookouts and rooftop parties. 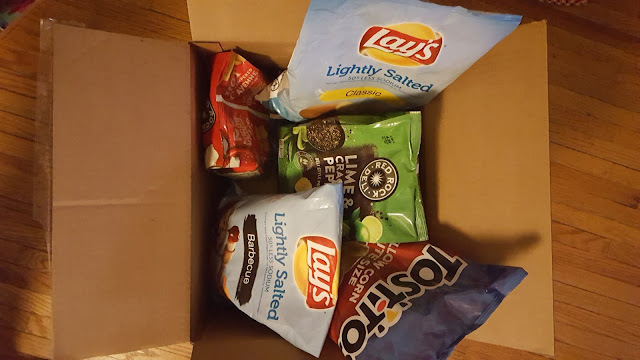 Need snacks? Here are Everything She Wants' wine, nosh and nibble picks under $15. Eggland's Best are farm-fresh, 100 percent vegetarian feed-produced eggs. The brand's new “better for you” snack is perfect for your next road trip. All refrigerated EB Snacks ($3.29 at select grocers) include one EB Hard Cooked & Peeled egg, select cubed cheese, and one additional nutritious item, and satisfy your savory or sweet craving any time of day. Bacon, Cheddar Cheese, and Hard-Cooked EB Egg. A savory breakfast snack or anytime you have that craving for a classic combination of bacon, egg, and cheese. Salame, Provolone Cheese, and Hard-Cooked EB Egg. Imagine an Italian picnic in the park with this sliced Genoa salame, provolone cheese and EB hard-cooked egg combo. 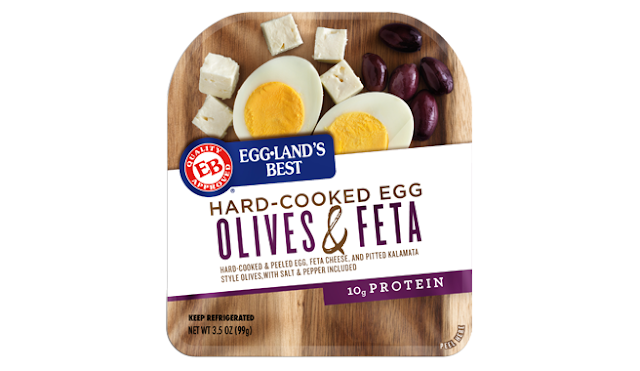 Olives, Feta Cheese, and Hard-Cooked EB Egg. This true Mediterranean delight of imported Kalamata-style olives, creamy feta, and a hard-cooked egg will have you daydreaming that you’re on a Greek island. Chocolate Covered Almonds, Sharp Cheddar Cheese, and EB Hard-Cooked Egg. Combine the flavors of rich chocolate-covered almonds with sharp white cheddar to compliment your EB hard-cooked egg, anytime of day for that satisfying indulgence. With an array of varieties, Vivanco the ideal wine for any summer soiree. Originating in La Rioja Spain, Vivanco produces quality vino at an affordable price. Retailing from $11.99 to $14.99, our faves are Vivanco Tempranillo Blanco and Vivanco Rosé (both $11.99). Rosé all day! No picnic or barbecue is complete without LAY’S® potato and tortilla chips ($3.49- $4.29). We bet you can't eat just one. Stock up on LAY’S® Kettle Cooked Lightly Salted Sweet & Smoky Barbecue, extra-crunchy, sweet and smoky BBQ kettle cooked chips; LAY’S® Lightly Salted Classic, a low sodium version of the classic Lay’s Potato Chip, these lightly salted snacks offer the same full flavor you know and love while containing 50% less salt; Tostitos® Yellow Corn Bite Size, a dippable offering from Tostitos that debuted last year, these have crispness of your favorite chip in a yummy, bubbly bite-size for the ultimate light, crispy crunch.